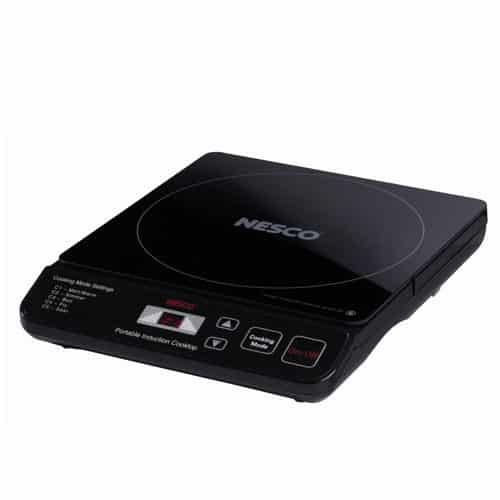 The Nesco® 12″ Electric Skillet is great for preparing meals at home or on the go! The die cast skillet is 4″ deep and has a premium non-stick interior so everything you cook releases easily. Stir fry shrimp and vegetables or cook a warm and bubbly alfredo dish! 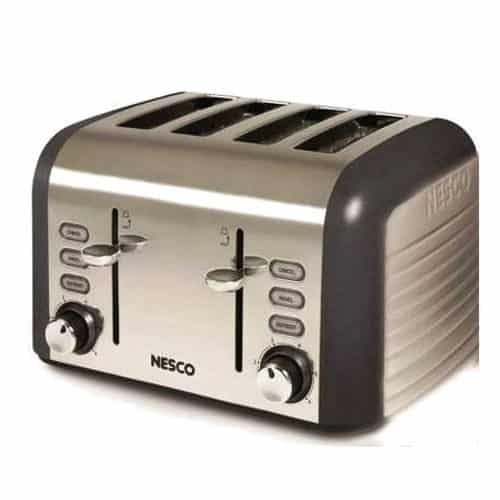 The adjustable temperature control provides flexibility to prepare a variety of foods. 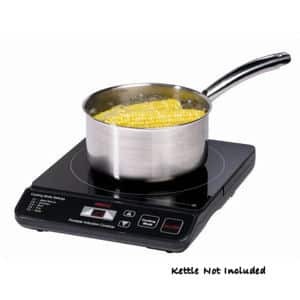 The heat resistant handles are great for serving directly from the skillet on the keep warm setting. The skillet should not be immersed in water or placed in the dishwasher. The lid is immersable and is dishwasher safe.